In Matthew 13 Jesus said that the kingdom of heaven is like a seed which is planted. God is the sower, and He says there are four different types of soil where He plants. In order for a plant to grow, it has to be planted in fertile ground. In these scriptures He speaks about four types of ground where the kingdom of God is or is not cultivated. These grounds represent the condition of our hearts. The wayside soil: These people receive the word of God, but cannot grasp (understand) the word. 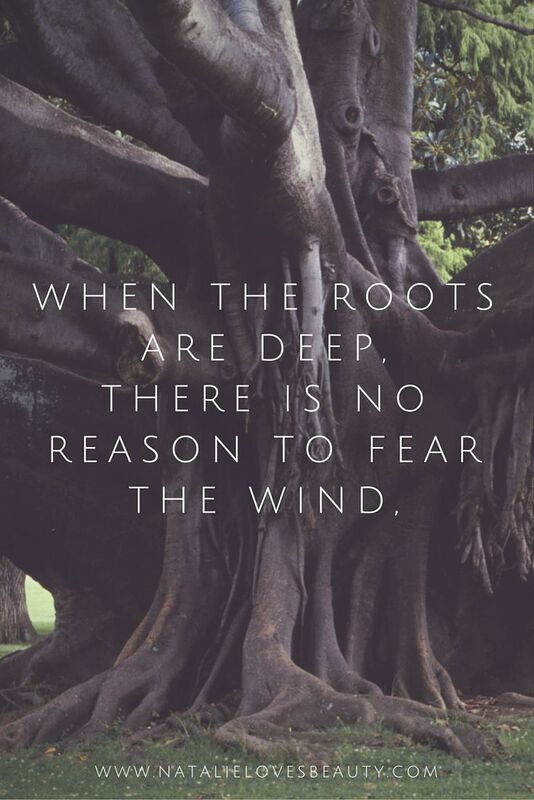 So it blows in the wind because it develops no roots. Satan snatches the word of those who are not rooted in love and faith. Stony ground: Stony or rocky ground, is the person who has faith and develops roots, but is dry. This person receives the word, but needs to water what God has planted. This person needs to feed itself by reading of the word and maintaining an active prayer life. Thorny ground: The thorny ground, is overcrowded; having plants and thorns (like roses). Where the heart has too many things going on at the same time and cannot focus. This person also has faith, and roots but it begins to die after going through hardship. This type of person is unfocused, distracted, worried about other things, and seduced by worldly things and affairs. Like a rose with thorns, we must be careful to not be pricked. If we are not careful with the word we receive from God, in the bible or spoken word, we may get pricked by life, and die spiritually. Good soil: This person has faith, roots and a harvest. This person’s heart is rooted in love, is devoted to prayer and the word, and is focused on God and godly things. The bible says that we must be examine our faith, and see if it is genuine. There are many people who receive God one day, and are extremely excited but forget about God the next day. These people are blinded. Then there are people who love God, but never make a compromise with God, they hop around to different churches, and do not practice contentment in their walk with God. These people are not firm (steadfast). Then there are people who love God, and grow in God, but when life happens they become distracted. These people are persecuted for being Christians, fall into temptations or get sick, even those who put everything before God like their urges, desires, families, homes, careers etc; and eventually die spiritually. These people are fruitless. And then there are people who dedicate their life to God, grow lead, and overcome in Christ. These people are the faithful ones. Thank you Lord for your grace and your mercy. Thank you father, you are awesome and mighty, there is none besides you. I pray for our hearts to be sensitive, not hardened when we hear your voice. I pray that you would prepare our hearts to give love and receive love, and also for healing for those who have been deceived or disappointed. I pray for you to help us guard our hearts and make our hearts develop roots into your unconditional and merciful love. Change our hearts God, and show us any place that is displeasing to you. In Jesus’ name, Amen.